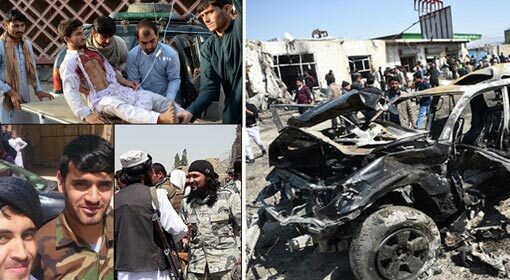 Kabul: More than 100 security officials were killed in the suicide attack carried out by Taliban on an Afghan military base. This is considered to be the biggest attack on Afghan security agencies. 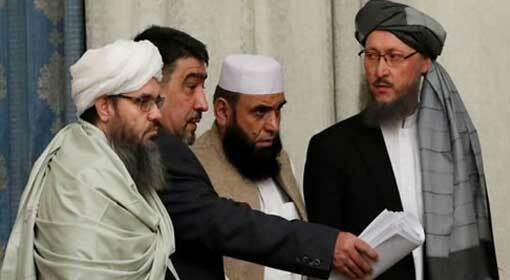 A dialogue is starting between the United States and Taliban at Qatar, from Tuesday. 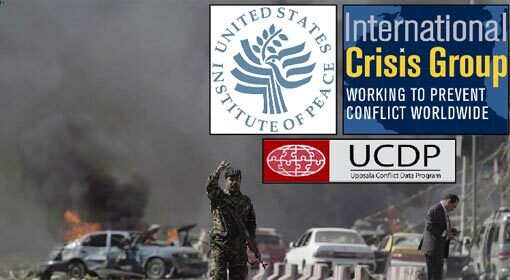 The International analysts are claiming that the Taliban has given a jolt to the peace process by carrying out this attack before the talks. 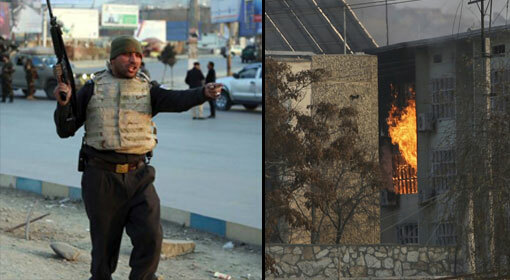 Meanwhile, the Afghanistan President has accused that the enemies of Afghanistan are behind this attack. 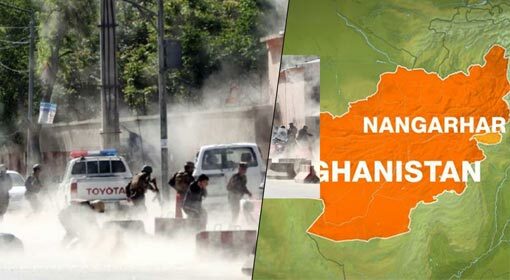 The attack was carried out on the military base of National Directorate of Security (NDS) situated at the Maidan city in the Maidan Wardak province in eastern Afghanistan. 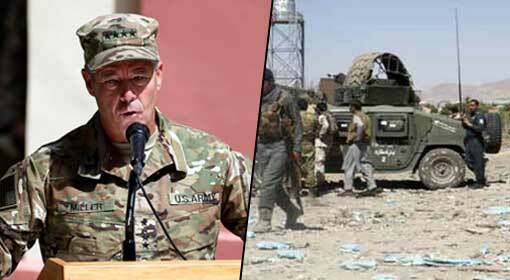 The terrorists entered the military base in an armoured US military vehicle, Humvee. Two of the terrorists came out of the vehicle and started firing indiscriminately in the buildings on the base, and the terrorist inside the vehicle triggered a suicide blast. The Afghan military claimed that 12 people were killed in the attack. But a senior Afghan defence ministry official, on condition of anonymity, expressed a possibility of 126 people having been killed in the attack. Eight soldiers from the Afghan commando force were also killed in the attack. 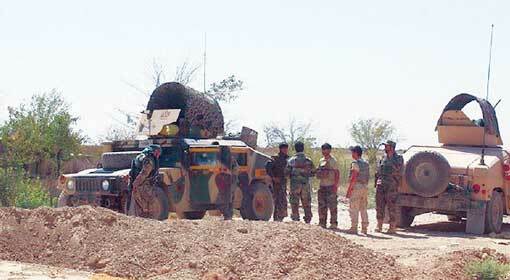 A large number of Afghan soldiers were injured in the indiscriminate firing of the terrorist. 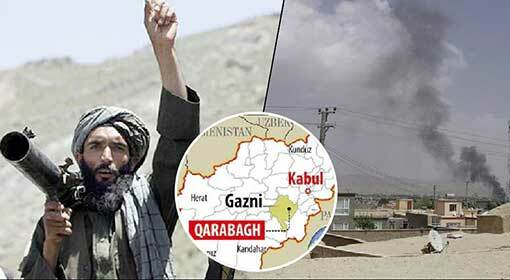 Taliban accepted the responsibility of the attack in a short time. While the terrorist attacks are on the increase in Afghanistan, the Taliban have initiated a dialogue with the United States from Tuesday. Zabiullah Mujahid, the Taliban spokesman, informed about these talks happening in Qatar. US Special envoy Zalmay Khalilzad is participating in the talks, and the Taliban spokesman said that the proposal of the United States is under consideration. Only a few hours ago, Taliban attacked the Governor’s convoy in the Logar Province. Seven of the Governor’s bodyguards were killed in the attack. This exposes the big divide in the Taliban. The Afghan Taliban is engaging the United States in talks on one side, and the extremist organisations are still carrying out terror attacks on the other. 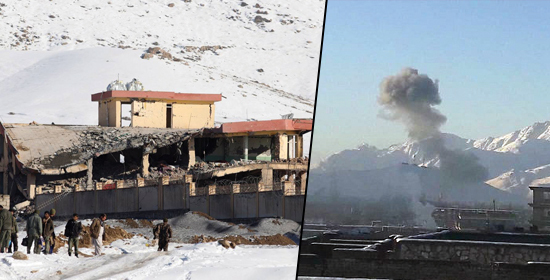 Meanwhile, Afghanistan President, Ashraf Ghani has criticised the Taliban attacks. Saying ‘The attack was carried out by the enemies of Afghanistan.’ The Afghan President seems to be targeting Pakistan, the supporter of Taliban. Even in the past, the Afghanistan government, military and the intelligence agencies have blamed Pakistan and the infamous Pakistani intelligence agency, ISI of being responsible for the Taliban attacks. The Ghani government had accused Pakistan of attempting to bring instability to Afghanistan with the help of these terrorist organisations.